Now with a base in East Grinstead, Elena Prousskaia is a world-leading cosmetic surgeon with huge experience in tuberous breast treatment. Working from the renowned McIndoe Centre on Holtye Road, Elena has close to 20 years experience carrying out cosmetic and plastic surgery operations including those for tuberous breast, or constricted breast as it is also known. You can read about Elena’s experience in detail on this site, however some aspects are worth highlighting here. 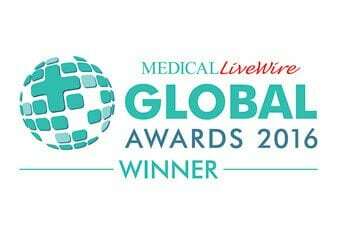 Elena successfully undertook three years in a hugely prestigious Fellowship in Microsurgical Breast Reconstruction and Breast Oncoplastic Surgery at leading institutions including Guys and St Thomas Hospitals in London. 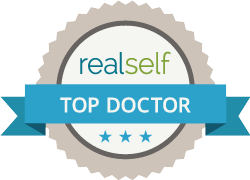 Elena has won awards for her work in the field of breast reconstruction and has published work in leading journals. 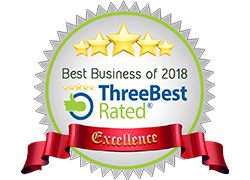 This impressive resume is not mentioned here to boast but to show that Elena’s credentials as an expert in tuberous breast treatment are truly exceptional whether that is within the context of East Grinstead or the whole of the UK. As well as having the experience and technical skills, leading surgeons also need the right manner. From that first conversation, through consultation and then after care, it is important that the patient feels relaxed, respected and has faith in their surgeon. The surgeon has to take as much time as necessary to understand the patient’s motivations, their fears and to discuss the results. “The one thing that matters most to me when I am with a patient is empathy. “It is only when you are able to identify and understand your patients problems that you can begin to help resolve them satisfactorily. A good surgical outcome is not the only thing that matters. Everything that you do and say to a patient has to come from your heart. 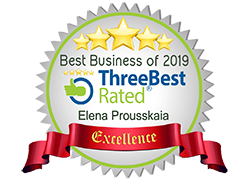 That Elena works to her ethos is shown in the reviews, on the iwantgreatcare.org site, she has 100% five star reviews and glowing testimonials, similarly the reviews of her work are all five stars on Google. Tuberous Breast Treatment is potentially beneficial treatment for anyone who feels either that their breasts are not developing properly or that they have never reached their optimum size and shape. Tuberous breast is a congenital condition and one that can severely affect quality of life. Also known as constricted breasts, tubular breasts or herniated areolas, it varies greatly in severity but can affect balance, breast symmetry and breast aesthetics. If any of the following are affecting someone then tuberous treatment is likely to be the correct course of action – however this would of course be discussed with and assessed by a surgeon. In terms of the treatment, numerous options would be open depending on the individual case – this is something that would be discussed in your consultation with Elena in East Grinstead – you would have a long discussion and thorough examination. 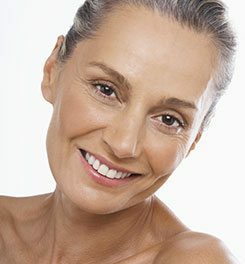 Naturally and as with any surgery, you are sure to have questions and want to get as much information as possible. We have put together a page with key information including guide prices and further information on the timescale of treatment and the recovery time. Please have a read and a look round the site and if you want to have that initial consultation to discuss whether it is the right procedure for you please call on 0800 8021 886 or book a consultation online.